In the modern world we guzzle oil and coffee in similar amounts and depending on where you go for a cup of the good stuff, those two might end up akin to one another. Contemporary society runs off it, we meet up with friends over it and it is arguably the most important meal of the day. Liverpool isn’t short of coffee shops, that isn’t a debate, but, how many are serving it to its potential and giving the humble coffee bean the utmost respect? Risking our levels of anxiety skyrocketing through the roof, we took to the city in a caffeine-fuelled search of the best cups of joe the city has to offer. Well, it is all part of the daily grind. Get it? Because you grind coffee beans? Anyway, to the list. No surprises here. Arguably and impartially, you’ll struggle to find a better cup of coffee in Liverpool, just as much as you might struggle to find a seat. It’s busy for a reason and the people of Liverpool flock in their thousands every week in search of their morning fuel, their afternoon boost and their post-work resurgence. Bold St Coffee are arguably the centre of Liverpool’s coffee speciality scene and must be one of the most popular destinations for dates, business rendezvous and catch-ups in Liverpool. They’re single handedly making the world turn round, one delicious cup at a time. Warning: no matter how many tutorials you watch on YouTube, you’ll never be able to recreate the latte art at Bold Street Coffee. The namesake is inspired by the optimum heat they believe coffee extraction is best and if you’ve left your pocket thermometer at home, you’ll have to take their word for it. 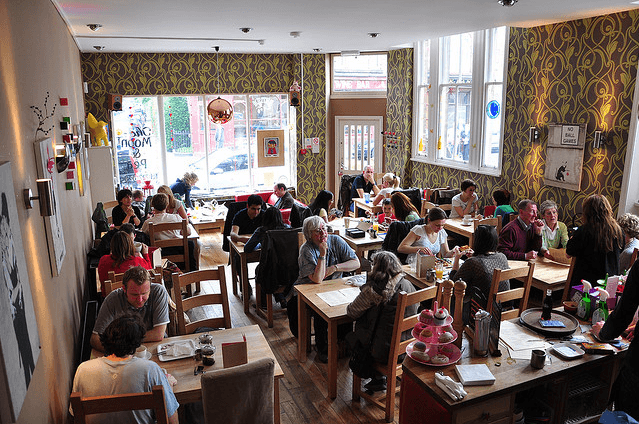 Based in the Neo-Classical Old Blind School building on Hardman St, the coffee shop brings a much appreciated rest bite amongst the area. They’re the only coffee shop in Liverpool to roast their beans on site, adding a rather personal and special touch to proceedings. The building is as grand and timeless as you can imagine, high ceilings and boho-chic make for a perfect place to grab a cup of coffee. The centrepiece is a communal bench cut from a healthy slab of wood where the line between friends and strangers becomes lost and it is a must visit. 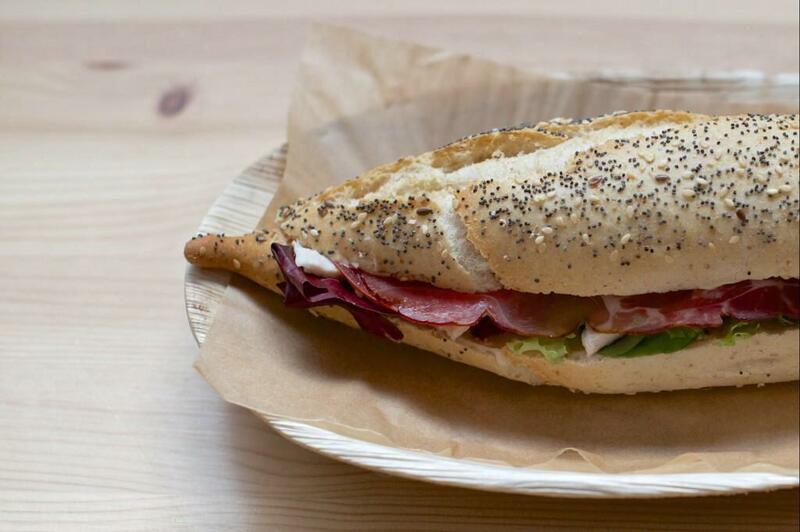 East Avenue Bakehouse oozes elegance. Much to the annoyance of customers trying to enter, you’re likely to block the front door by taking it all in when you first enter. The shop window is covered in a fantastic mural with racks of freshly baked bread and fresh herbs growing behind it with fresh flowers in slim vases on each table. There is also a flying bicycle that hangs from the roof that is in desperate need of an ET teddy attached to it. Whilst being well known for their bread, their coffee is not to be underestimated. This isn’t the kind of coffee you rush and burn your tongue with, it is a cup of stopping and smelling the flowers and relaxing in good company. Their doors might not have been open for long but they have cemented themselves within the independent scene in Liverpool. 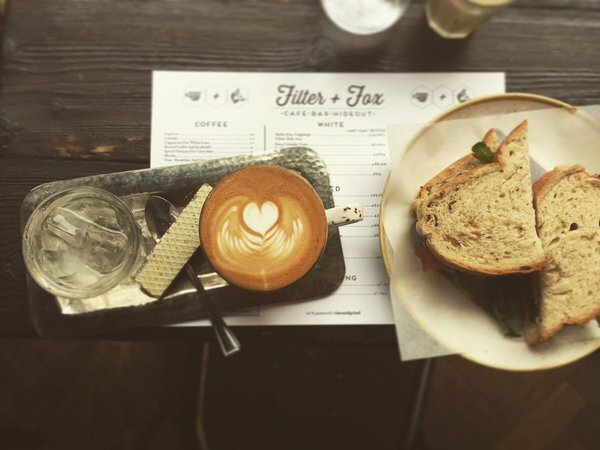 Filter + Fox endeavours to provide a small corner of the ropewalks with quality coffee, wine and cocktails, accompanied by simple tasty food. The predecessors of the building were Duke St Espresso, an incredible coffee joint that kept the city of Liverpool caffeinated and Filter + Fox have done the building great justice with their coffee. That wafer that comes with it was literally built by God himself. Roast is a unique, independent coffeehouse that serves up a variety of brews and delicious breakfasts and brunches in the great tradition of NYC with a twist of this great city of ours thrown in for good measure. Think of it as Merseyside meets Manhattan on Crosby Road. They play host to bearded, skinny jeaned hipsters mingling with young’uns and their parents who’ve found a grown up place for families; and everyone in-between, whilst encouraging coming together. 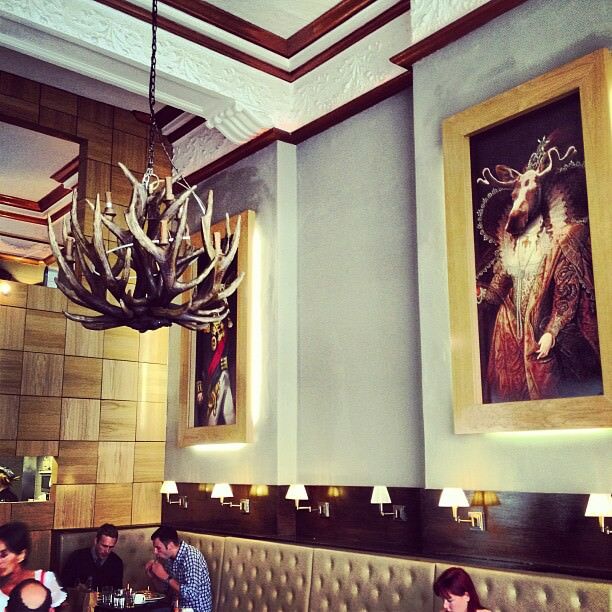 As soon as you walk in to Moose you are instantly captivated by the chandeliers made out of antlers and can’t help but crack a smile upon noticing the paintings of famoose (we had to) historical figures with a moose’s head in the place of these notable character’s heads. Moose’s interior may be all fun and games but their coffee isn’t a laughing matter. Moose is one of the most popular breakfast and brunch spots in Liverpool for early birds and late bloomers and it’s for very good reason. Whilst we could go on about the food, we’d rather talk about how good their coffee is and it sure as hell looks and tastes good right next to a skyscraper stack of pancakes drenched in maple syrup. There’s a reason why there are queues out the door near enough every day, it is well worth disregarding the snooze button and actually getting up for once. 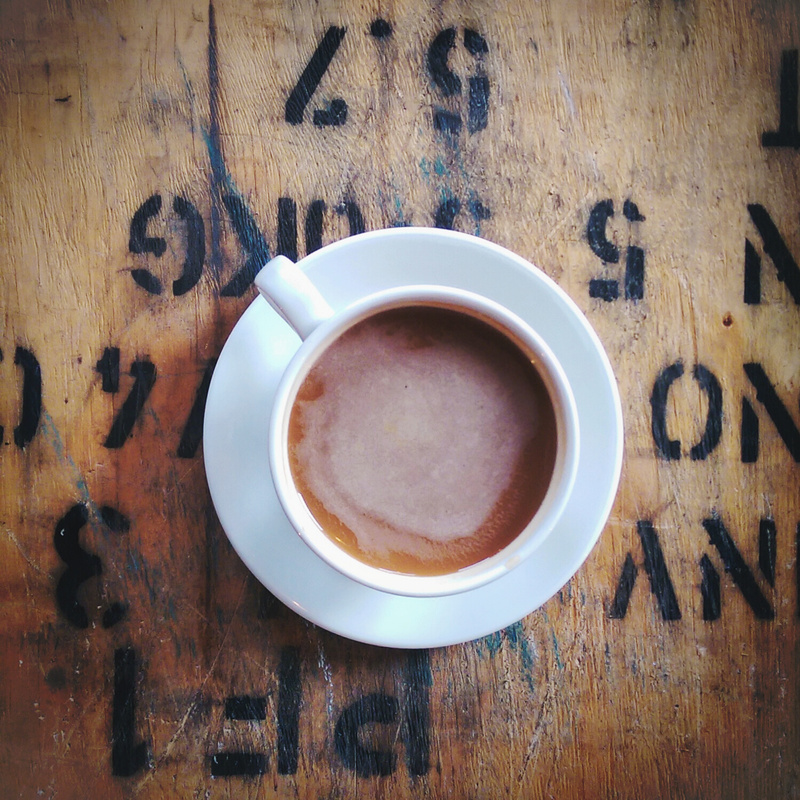 You’ll thank us when the aroma of the coffee beans hits you when you walk in. 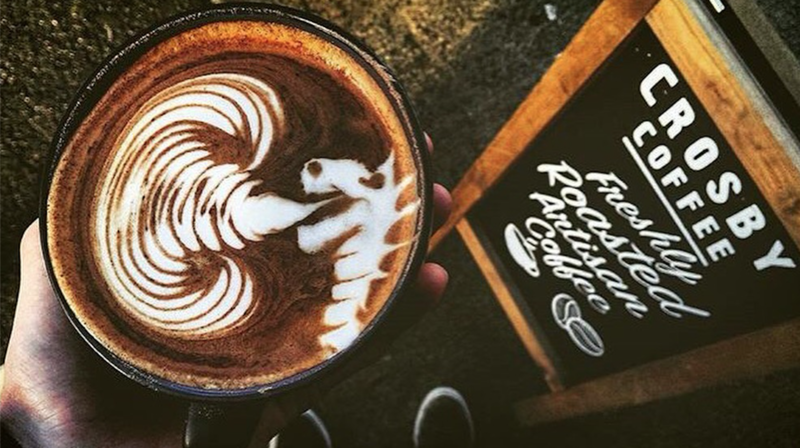 Ever wanted a coffee with a dragon on top of it? Here’s the answer to your very unique prayers with Crosby Coffee, a beautiful roastery in Litherland with a small coffee shop inside. 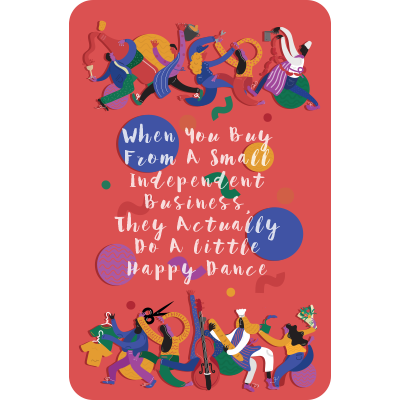 For nearly a year the business was ran from the owners Mum’s living room, using tiny american style roasters and taking days off from work to fulfil orders. 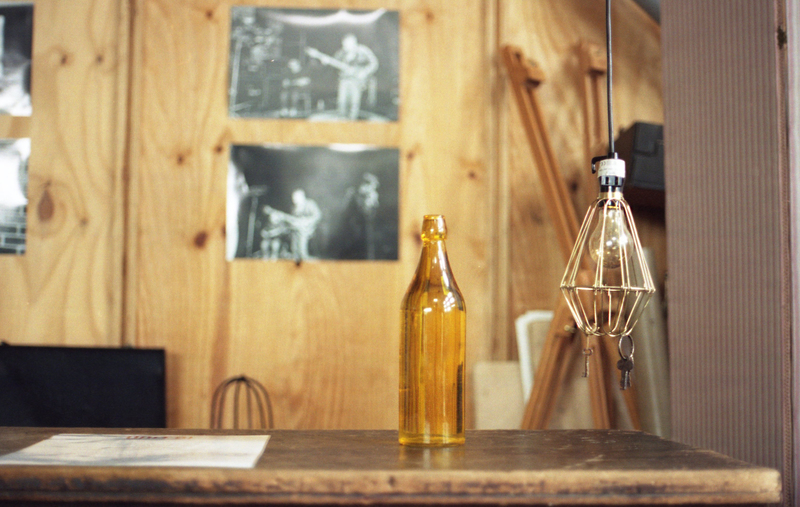 He’s gone from farmers markets to owning his own roastery and you need to visit it. Coffee geeks, this is the place to go. He’s got all the latest gadgets and can whip you up a pretty damn fine cup of coffee. Catch them at Baltic Market, in Cains Brewery, on weekends. 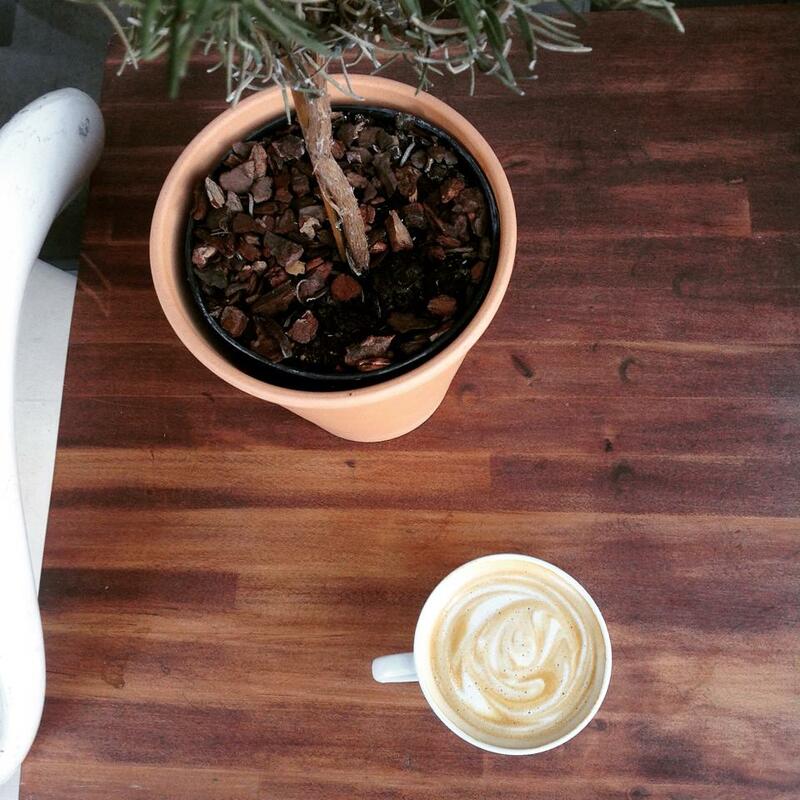 Root Coffee are one of the new kids on the block in the ever-growing and effervescent Liverpool independent scene. 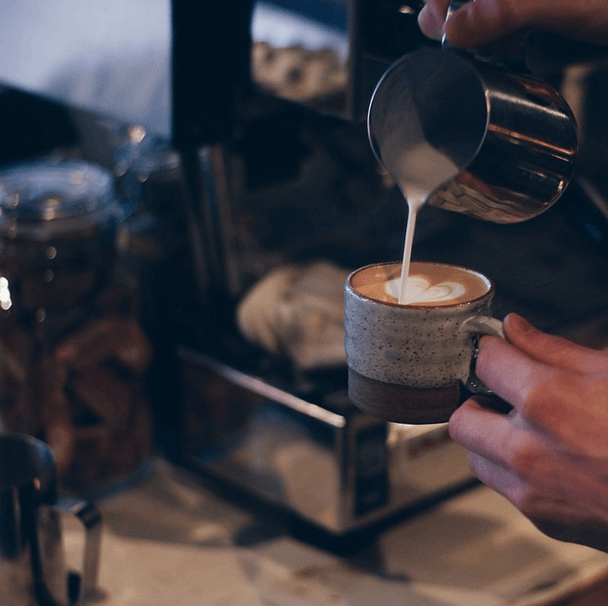 Only over a year old, each day they rise and grind to create a progressive coffee shop with an emphasis on developing the general public’s understanding and appreciation for speciality coffee. They have a beautiful bright and spacious space perfect for freelances, students and creatives. It’s pretty perfect for a date too. Coffee & Fandisha have travelled to the place where coffee was discovered and brought it back in an attempt to help you discover something new. We’ll save you the Google, Fandisha translates to popcorn and the whole space is inspired by the history of coffee and the ceremonies and rituals deeply imbedded within Ethiopian culture. The coffees aren’t just pretty to look at that, they’re delicious and the beans are first origin so you know it is good. Surrounded by once thriving but derelict buildings, Coffee and Fandisha is the metaphorical bottle of water in an industrial desert, the saviour, glimpse and insight into what makes the Baltic Triangle’s resurgence so important. Where the most articulate of workers congregate, it only seems logical that a coffee shop would enter by its side to replenish the grafters. Unit 51 has been supplying the means for the multifarious Baltic Creative for some time now and there’s a strong case the success is down to the coffee. The building boasts sheds of intellect, quite literally, as the office spaces are sheds and are filled with marketeers, drone flyers, filmmakers and lots more. Unit 51 is a bright, clean and welcoming accompaniment and they make a mean cup of coffee. It still has an industrial-like feel to it, in a nice way. Ornate objects find their way into the nooks and crannies of just about everywhere and the space reflects the creativity that the area has managed to harness. Rococo gets its name and inspiration from the 18th century rococo movement but blink and you might miss it. Climb the Everest-like stairs to the top and be greeted by three grand rooms and a Victorian hallway. Intricate gold mirrors and chandeliers make for a classy affair and the coffee does not disappoint. They’ve developed their own blend of fair trade coffee that they serve daily to weary shoppers, white collars and labourers alike. 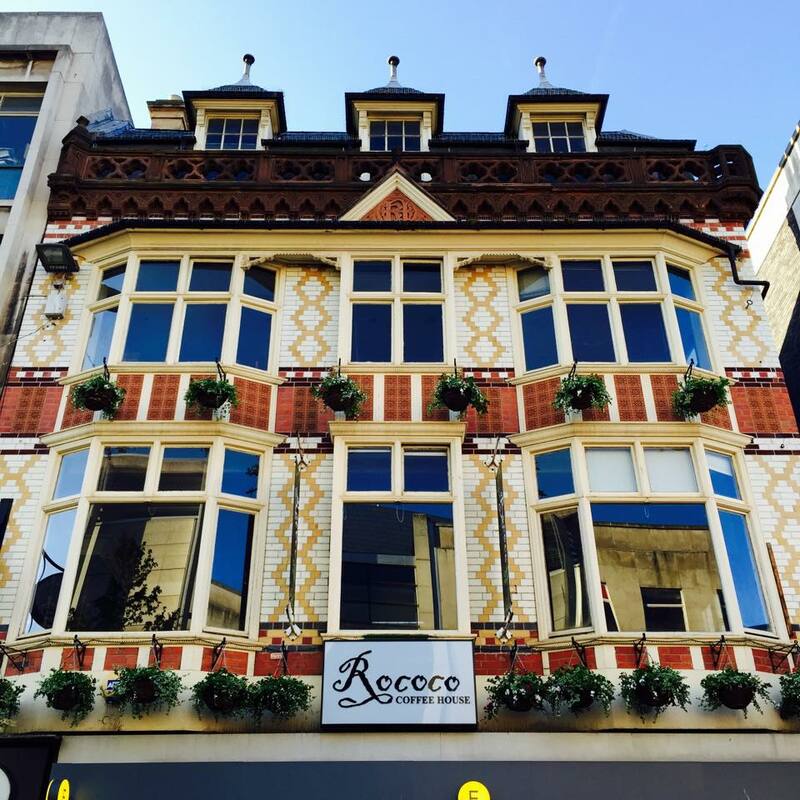 Nestled amongst the retail giants, Rococo is a breath of fresh air in one of Liverpool’s oldest and grandest buildings and don’t even get us started on those leather couches. Go for the coffee, stay for the couch, just don’t blame us for any mini-sabbatical induced as a result. Calderstones Park is a picturesque and idyllic reminder of the natural beauty in Liverpool. The old cafe in the park was legendary: a freeze pop emporium that gave you enough E numbers to play games all day. The cafe is no longer the same, it has evolved into something quite special and the changes will shock you. It will send bookworms into a delirium with the volume of books cascading from the shelves and provides the perfect haven for parents playing hide and seek. The interior is a bric a brac of colourful chairs that find their own unison despite all being different, much like the people that go there. All profits made go back into the Reader Organisation, a charity set up next door in the stunning Caldies Mansion which uses group reading as a way of curing depression and helping people with dementia. The coffee is already delicious but that very news makes it all the sweeter. Panna is fun to say and even better to visit. Away from the humdrum of the business district there are a set of stairs that lead to a modest coffee shop that is ran by a Slovakian couple so nice that they’ll make you feel all gooey inside like one of their brownies. The space is inspired by the food they’ve eaten, the places they’ve been and the dreams they’ve had. It is modern, good-looking and minimalism shown off to its full potential. A cup of coffee here is a delightful haven away from the chaos happening just one story above and they have their own unique blend of bright redcurrant and sweet cherry against a backdrop of heavy, round milk chocolate. If the temperature of the coffee won’t warm you up, the service definitely will as Peter and Ivana treat every single person like family, no matter how busy it gets. A life of cycling and good coffee; what more could you want? 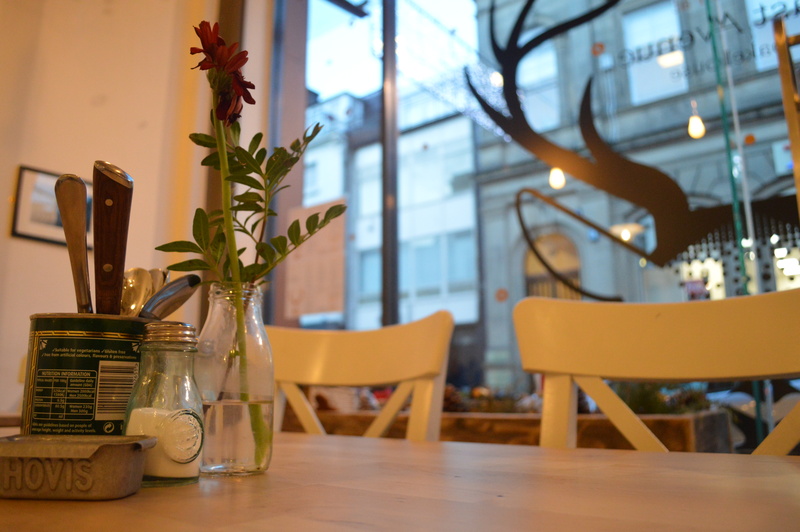 Everybody, meet Ryde – the exciting cycle coffee house in Liverpool. A coffee shop, bike workshop that sells parts, accessories and clothing which offers the perfect place to refuel after a day of pedal pushing. The coffee culture and cycling community are both strong in Liverpool and this is an exciting way for them to both come together. All in the beautiful courtyard of Cains Brewery, next to a plethora of independents ranging from antique and vintage offers to even our own place right opposite them. They’ve paid homage to the beautiful architecture the courtyard already possesses and on a sunny day the outdoor area is the place to be. Moon and Pea are one of the most beloved independents on the Lark Lane stretch; so much so you’ll be lucky to get a seat and don’t even think about getting on that elusive couch. We’re pretty certain people camp out for it. It manages to embody the vibe of the lane in one modest space and the cakes are worth breaking any diet for. The best word to describe Moon and Pea to anyone who hasn’t visited is “lovely”, it is full of lovely people, lovely things and the coffee is, you guessed it, lovely. Sometimes not getting a seat is a blessing in disguise as it’ll force you to get it to go and having Sefton Park just a stone’s throw away isn’t bad. Pop your headphones in, press play on a melancholic medley and walk around the park looking pensive, mysterious and vacant as you pretend you’re in a music video. Oh c’mon, don’t pretend you haven’t done it. Slightly and proudly off the beaten track is Cow & Co Cafe, a design store offering unique gifts and well-designed products, all carefully hand selected. They stock unique magazines from all over the world and as a good cup of coffee compliments flicking through them all so well, they popped a machine in there and put some talented baristas behind it. You’ll honestly struggle to find a more beautiful space in Liverpool for a coffee, we thought places like this only existed on Tumblr. The design is bordering OCD with how perfect and elegant it is. 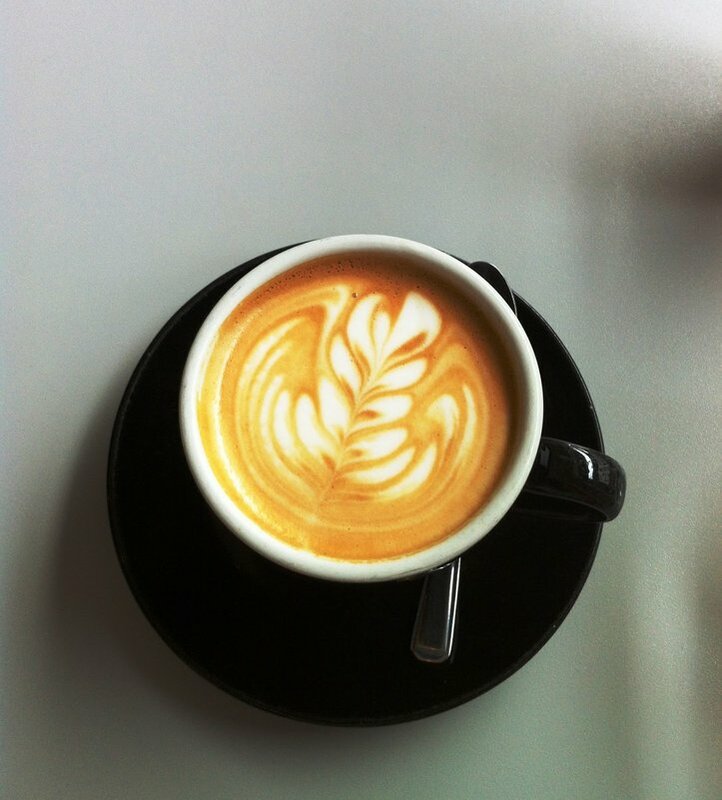 They searched all over the UK for the perfect coffee and found it 355 miles away from the leafy square they call home. Any cup of coffee with that much effort behind it is worth trying. Most people would have you believe that Anfield is nothing but the home to a ground where a football is kicked back and forth – how wrong. Homebaked Anfield is a hedonistic and peaceful protest and they make a bake a bloody good pie. 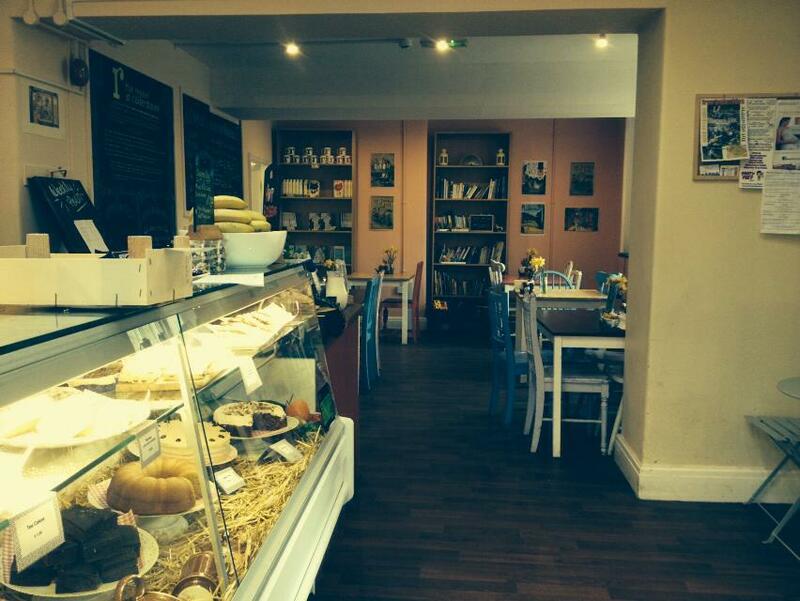 Homebaked Anfield is a community run, cooperative bakery that opened its doors in late October last year. It was only right that they carry on the tradition of baking as the building itself has been a bakery for over a century. It is ran by a team of incredible volunteers who dedicate their days to the shop, not for personal gain, but for the gain for the local community. We could tell you how good the place is, how nice their coffee is but truth be told, this is one you have to find out for yourself. 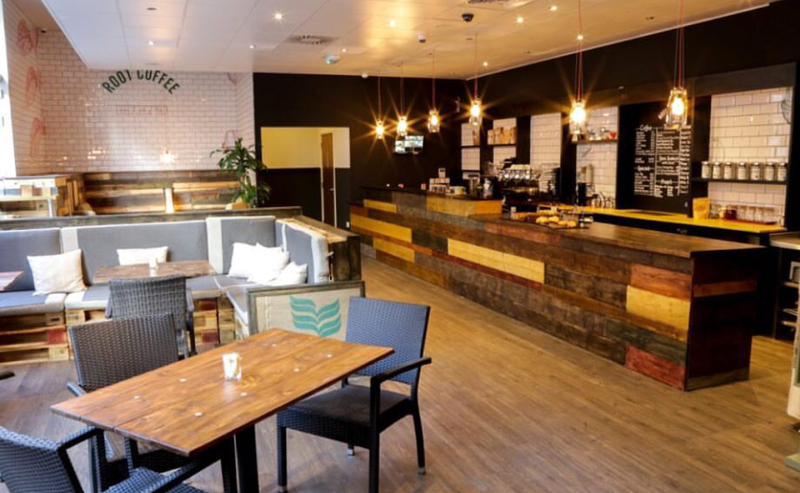 One of Liverpool’s newest coffee shops is The Red Berry Club, named after the the origins of coffee. They’ve taken a rather ordinary unit and jazzed up the exposed brick with some pretty impressive street art. The only thing slightly better than their coffee is the playlist. Because who doesn’t want to spend the day drinking good coffee listening to Fleetwood Mac? Delkery, Coast, Cocomo’s, Onion Deli, Lovelocks. The brand Independent Liverpool Membership Card is here! Grab yours now for a special pre-order price of £12 (usually £15) for 1 card or take 2 for the amazingly low price of £17 (usually £20). Enjoy discounts at over 100 of Liverpool’s best independents to eat, drink and shop. 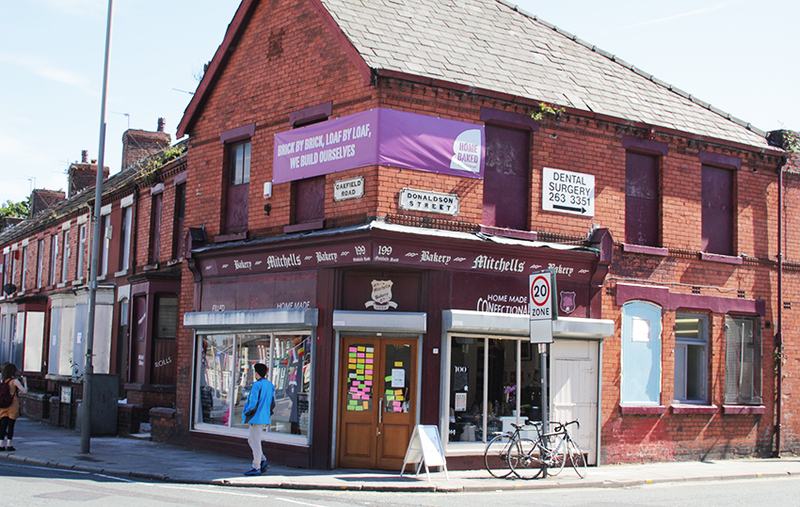 Save money, support locals and unearth Liverpool’s hidden gems. Buy yours here and the card will be dispatched in a couple weeks.